Roger Moute a Bidias has been busy since his Cal career ended two years ago. The 6-6 forward from the Cameroon has shuttled between two organizations in the NBA’s minor leagues in search of higher glory. 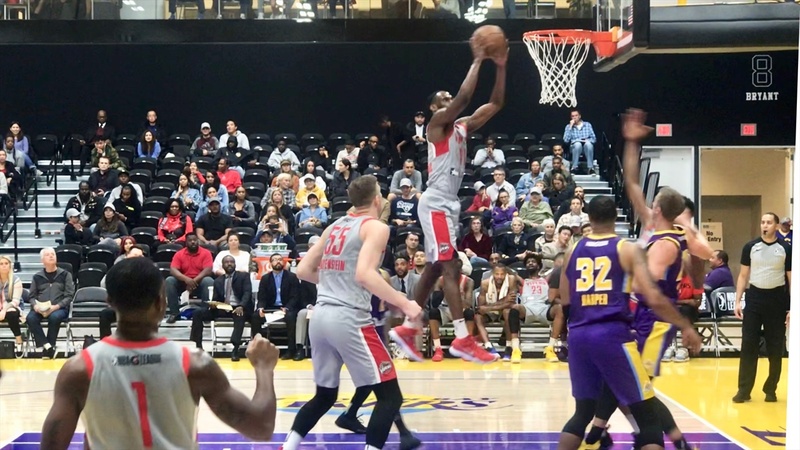 Currently with the Houston Rockets’ G-League affiliate, the Rio Grande Valley (Texas) Vipers, he still harbors NBA ambitions despite being a relative late-comer to organized basketball. In one sense he is close, just a step away. But that last step, from G-league to the big show, is huge.